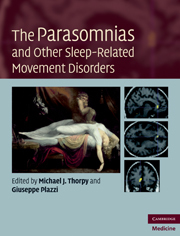 This up-to-date, superbly illustrated book is a practical guide to the effective use of neuroimaging in the patient with sleep disorders. 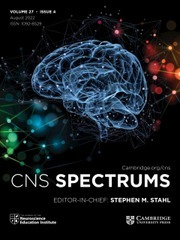 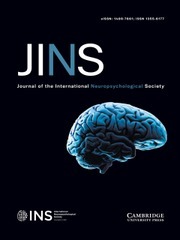 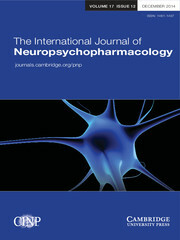 There are detailed reviews of new neuroimaging techniques – including CT, MRI, advanced MR techniques, SPECT and PET – as well as image analysis methods, their roles and pitfalls. 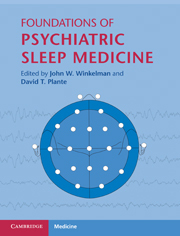 Neuroimaging of normal sleep and wake states is covered plus the role of neuroimaging in conjunction with tests of memory and how sleep influences memory consolidation. 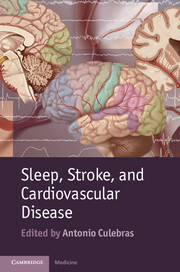 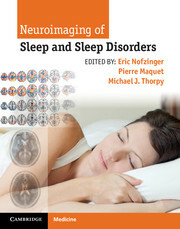 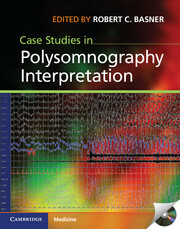 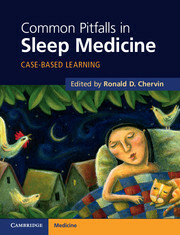 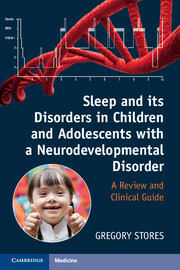 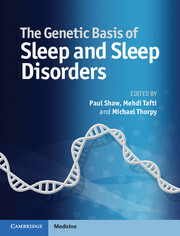 Each chapter carefully presents and analyzes the key findings in patients with sleep disorders indicating the clinical and imaging features of the various sleep disorders from clinical presentation to neuroimaging, aiding in establishing an accurate diagnosis. 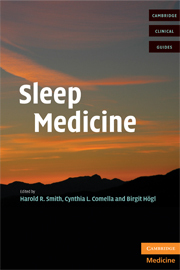 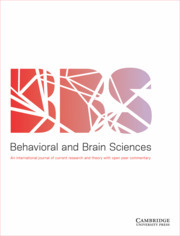 Written by neuroimaging experts from around the world, Neuroimaging of Sleep and Sleep Disorders is an invaluable resource for both researchers and clinicians including sleep specialists, neurologists, radiologists, psychiatrists, psychologists. 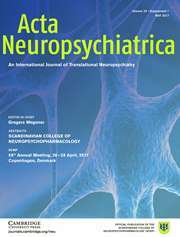 Eric Nofzinger is the founder, Chief Medical Officer and founding CEO of Cerêve, Pennsylvania, USA. 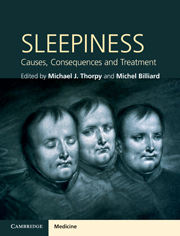 Michael J. Thorpy is Director, Sleep-Wake Disorders Center, Montefiore Medical Center, and Professor of Clinical Neurology, Albert Einstein College of Medicine, Bronx, New York, USA.